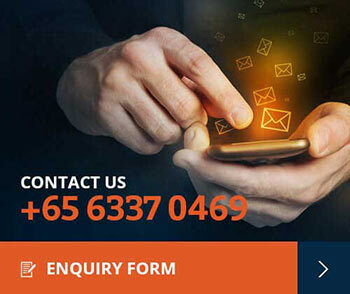 Divorce Lawyer - Commencing your divorce in Singapore: What do I need to know? 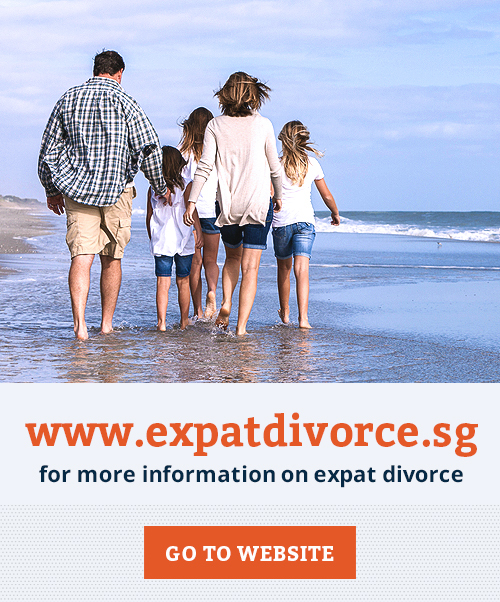 Getting a divorce in Singapore can be extremely daunting. 1. How long have you been married for? – Parties must have been married for at least 3 years in order to get divorced in Singapore. If you have been married for less than 3 years, you may consider entering into a Deed of Separation instead. Our divorce lawyers can assist in drafting a Deed of Separation so that you and your spouse can regulate your lives even before a divorce. 2. 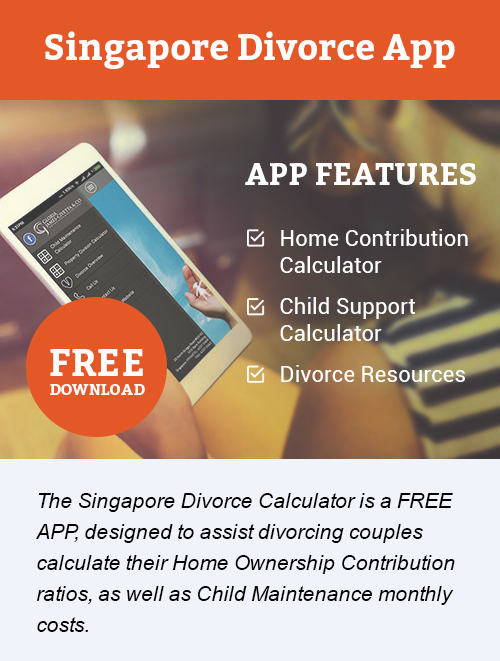 Can you get divorce in Singapore? – In order to get divorce in Singapore, either party must be a Singapore Citizen or have been habitually residing in Singapore for the last 3 years. If you do not meet this requirement, Singapore may not be the correct forum for you to commence your divorce action. 3. What is the reason for your divorce? – You have to satisfy the court that your marriage has broken down irretrievably. 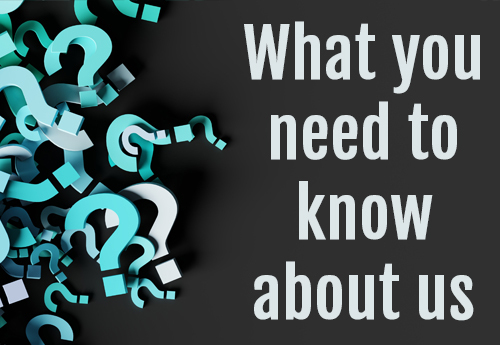 There are several facts that you can rely on, such as your spouse’s adultery, unreasonable behaviour or desertion. Alternatively, if parties have been living separately for the past 3 years, you can rely on this faultless ground to get a divorce. You will, however, need your spouse’s consent. Our divorce lawyers will be able to advice you on the proper ground that you should be relying on based on the specific facts of your case. 4. Can you and your spouse reach an agreement? 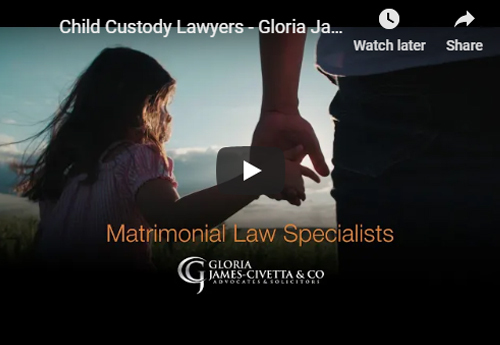 – If you and your spouse are able to reach an agreement on all the issues – the reasons for the breakdown of the marriage and the ancillary matters – parties can commence the divorce on the simplified track. This will save you significant time and costs. You may wish to consult our divorce lawyers on our divorce packages for simplified proceedings. 5. Do you have any children? – If there are children to the marriage below the age of 21, you will have to attend a Mandatory Parenting Programme (MPP). This is a 2-hour consultation programme aimed at informing parents of the importance of co-parenting with your spouse even after the divorce. You must complete this MPP before you are allowed to file your divorce papers. You will not need to attend MPP if you decide to proceed on the simplified track. 6. Is there a HDB flat involved? 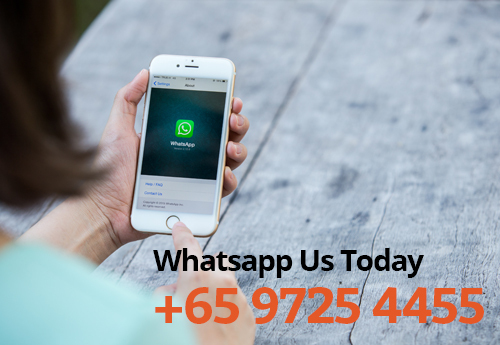 – If there is a HDB flat involved, you must consider how you wish to deal with the flat after the divorce. If the Minimum Occupancy Period has not been met, you may be required to surrender the flat to HDB. 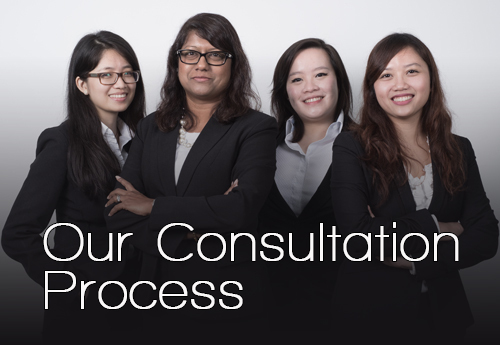 Our divorce lawyers can assist in drafting a Standard Query to HDB and advice you on your options. 7. Is your spouse an undischarged bankrupt? – If your spouse is an undischarged bankrupt, you will need to seek the Official Assignee’s consent before you can commence the divorce action. Our divorce lawyers will be able to assist you with seeking the necessary consent and can further advise you on your legal rights. Starting a divorce action requires strict compliance with court procedure. Once the divorce has been commenced, you will also need to abide by court timelines, which may become overwhelming especially if you unfamiliar with the law.